Looking for an auto repair estimate for parts or service in South Portland, ME? Since 2007, Cape Elizabeth Service Center has been delivering professional and competitively priced auto repair to the South Portland area. 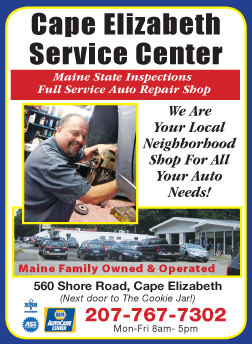 Trust Cape Elizabeth Service Center, where we understand what you are looking for in auto repair. At our shop, customer satisfaction is the ultimate goal!